Samsung and Apple have been competing head-to-head against one another in epic fashion over the last few months. Every Apple product seems to have an equally-as-powerful (often better) Samsung alternative. And now, the iPod Shuffle has its own Samsung alternative. Called the Galaxy Muse, this little music syncs with Galaxy devices and runs any MP3 files. The device’s design isn’t anything special, although its small size will make it popular with joggers and workout enthusiasts. 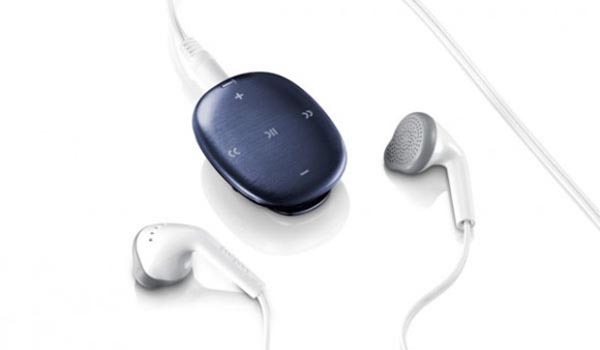 The Galaxy Muse can hold 4GB of music and it comes with a pair of average headphones. It’s on sale for just $49 on the official Samsung website, so give it a try if you want a portable music player that isn’t nearly as expensive as your Samsung phone.